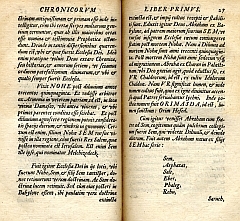 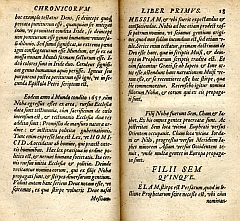 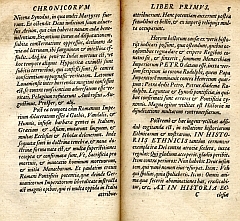 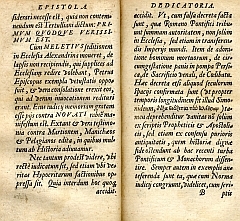 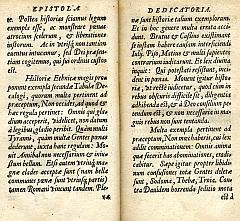 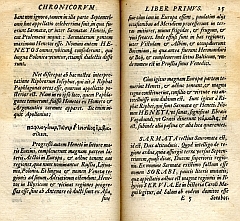 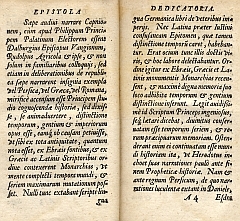 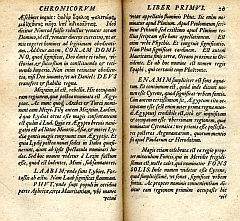 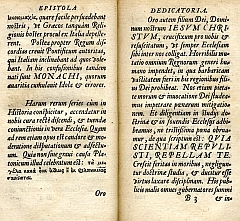 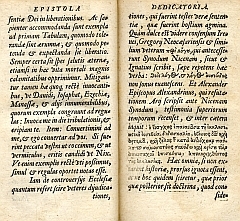 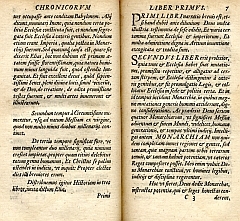 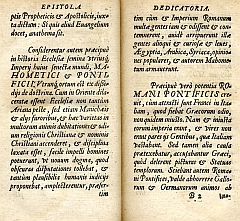 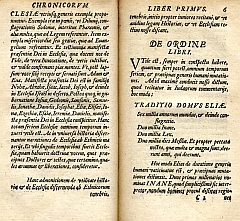 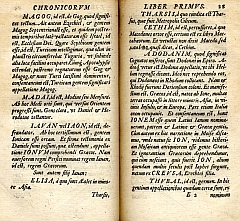 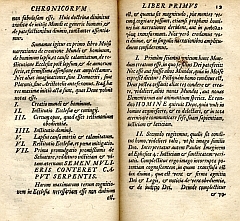 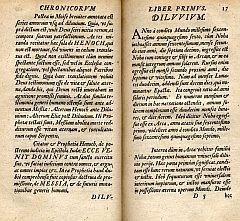 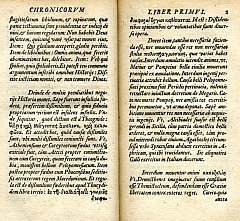 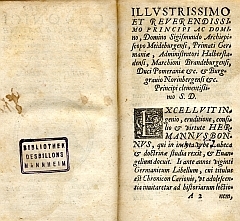 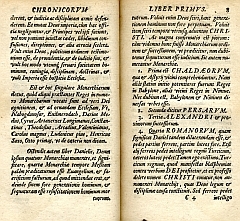 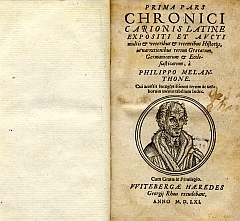 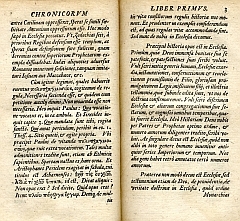 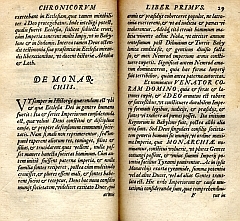 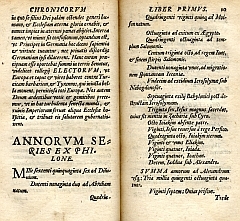 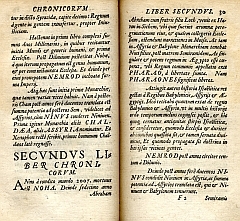 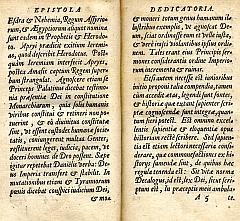 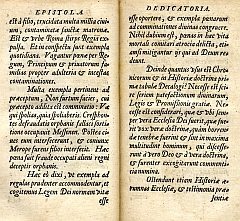 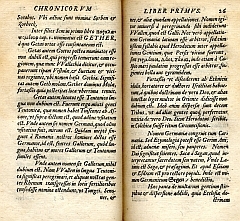 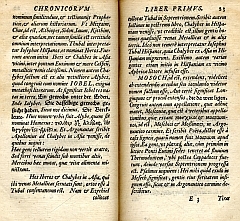 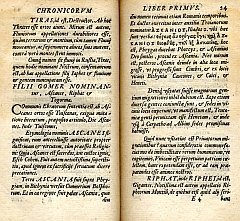 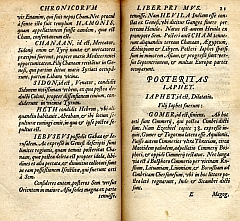 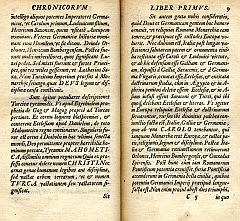 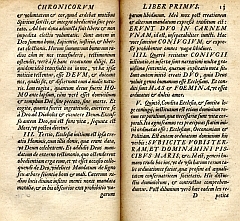 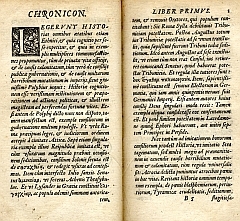 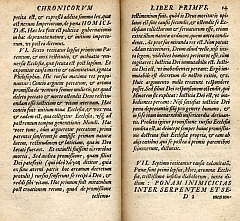 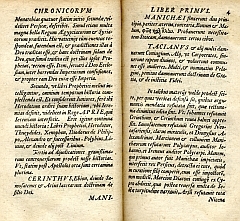 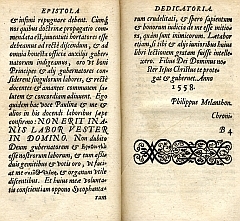 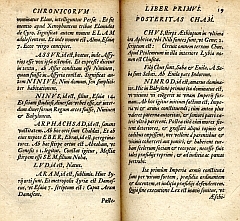 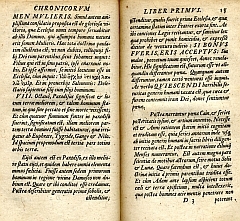 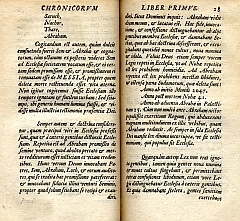 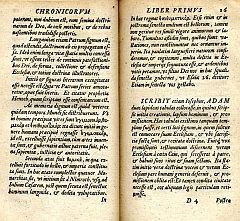 Melanchthon, Philipp: Chronicon Carionis. 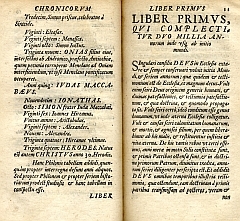 Prima pars, liber primus & secundus. 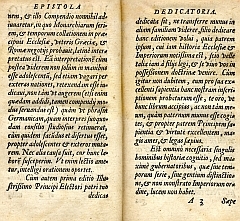 - Wittenberg, 1561.